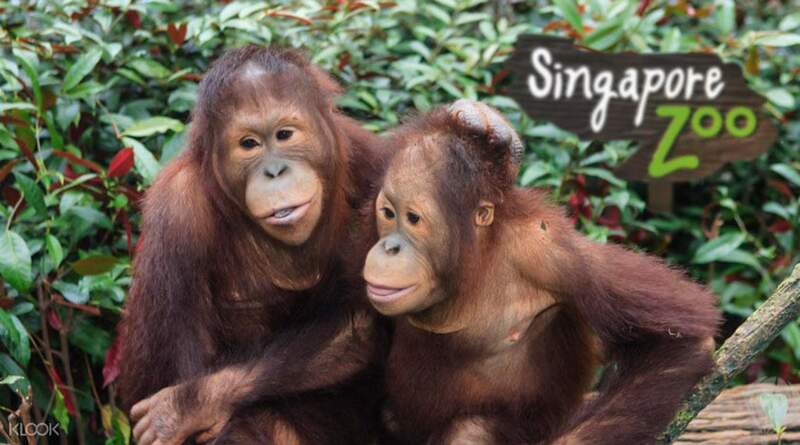 The Singapore zoo is kids friendly definitely worth a visit if you are in Singapore with kids for few days. 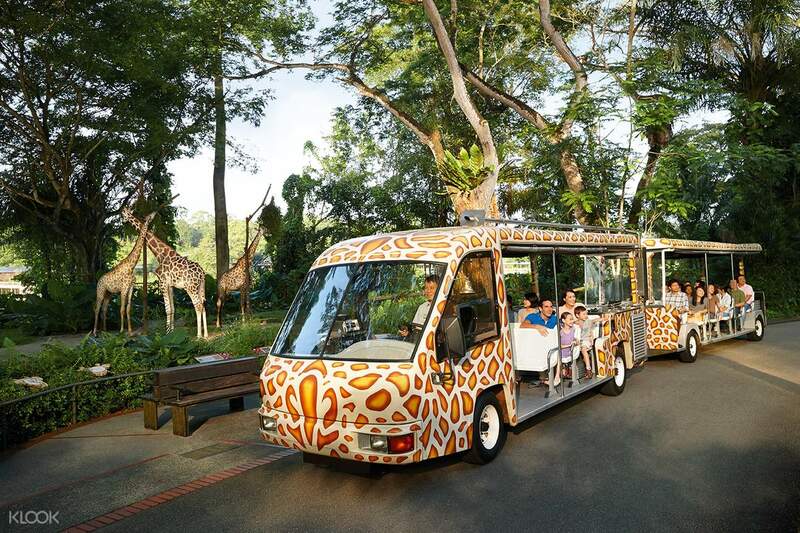 It does require a bit of walking though, but you can buy the ticket which includes the mini train inside the zoo. Lots of animals to see, it was a shame that we didn’t get to see the tiger this time! The shows were quite fun and kids would like it too. 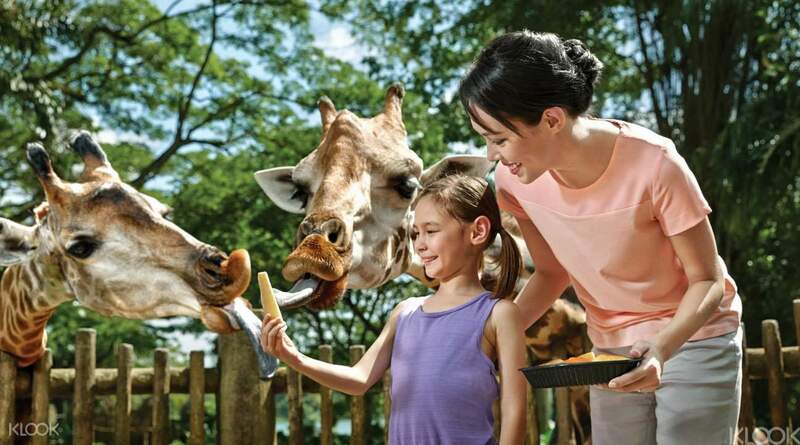 The Singapore zoo is kids friendly definitely worth a visit if you are in Singapore with kids for few days. 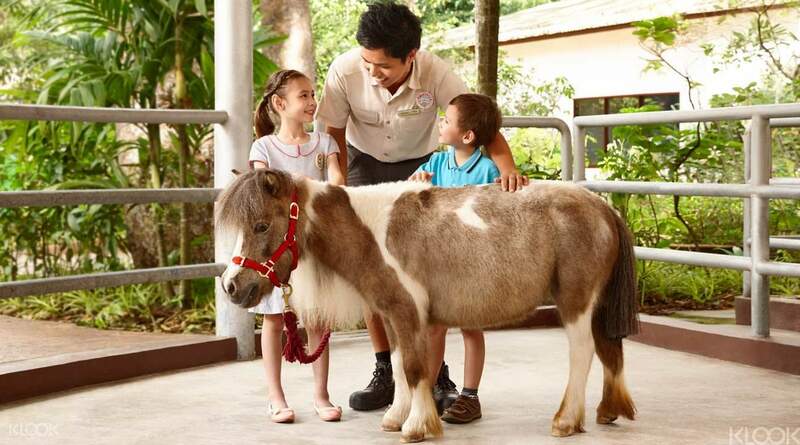 It does require a bit of walking though, but you can buy the ticket which includes the mini train inside the zoo. Lots of animals to see, it was a shame that we didn’t get to see the tiger this time! The shows were quite fun and kids would like it too. There’s a dedicated kiosk where you can scan and print your ticket. It was very fast and convenient. We all enjoyed the shows and my two year old son was very happy to see the animals for the first time. There’s a dedicated kiosk where you can scan and print your ticket. It was very fast and convenient. We all enjoyed the shows and my two year old son was very happy to see the animals for the first time. It’s super easy to redeem the voucher with physical ticket by scanning the QR code at the machine at the right side of the zoo entrance, next to ticketing counters. We spent the entire day at the zoo. There’s so much things to do and see here. My last visit to Singapore Zoo was more than 10 years ago and I’m still very much impressed and excited being at the zoo. Totally impressed with the excellent upkeep of the zoo. Very clean and well maintained. The animals also seems very well taken care of. We ended our day until closing hours still wishing to stay longer and see more. It’s super easy to redeem the voucher with physical ticket by scanning the QR code at the machine at the right side of the zoo entrance, next to ticketing counters. We spent the entire day at the zoo. There’s so much things to do and see here. My last visit to Singapore Zoo was more than 10 years ago and I’m still very much impressed and excited being at the zoo. Totally impressed with the excellent upkeep of the zoo. Very clean and well maintained. The animals also seems very well taken care of. We ended our day until closing hours still wishing to stay longer and see more.